What if our world was seeded with wisdom? Wisdom that was hidden inside of plants, rocks, ancient symbols, cosmic sounds, the planets, and within our own DNA? And what if all of these containers of wisdom were actually connected, weaving together a story for us to then awaken to, uncover, remember? And what if within this wisdom lies keys to our own personal healing and that of our planetary home? 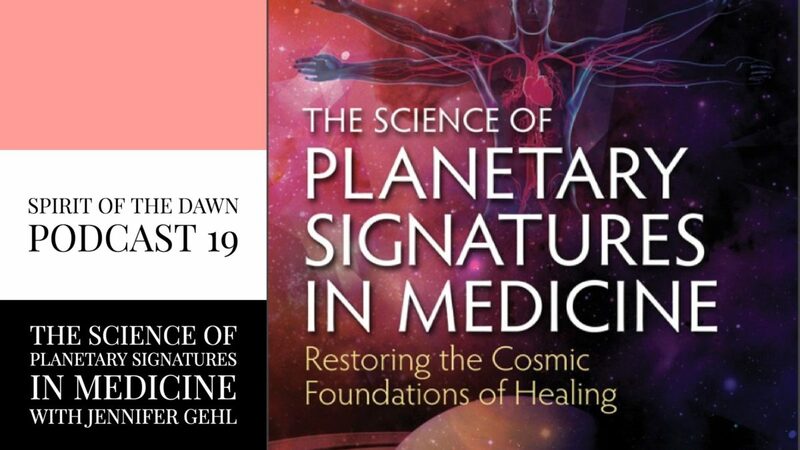 My guest, astrology sound healer Jennifer Gehl has taken on the role of scholar in her first book, written with Dr. Marc Micozzi, The Science of Planetary Signatures in Medicine: Restoring the Cosmic Foundations of Healing. Within its pages, Jennifer explores the history of the relationship between ancient wisdom, medicine, astrology, sacred geometry, and sound. 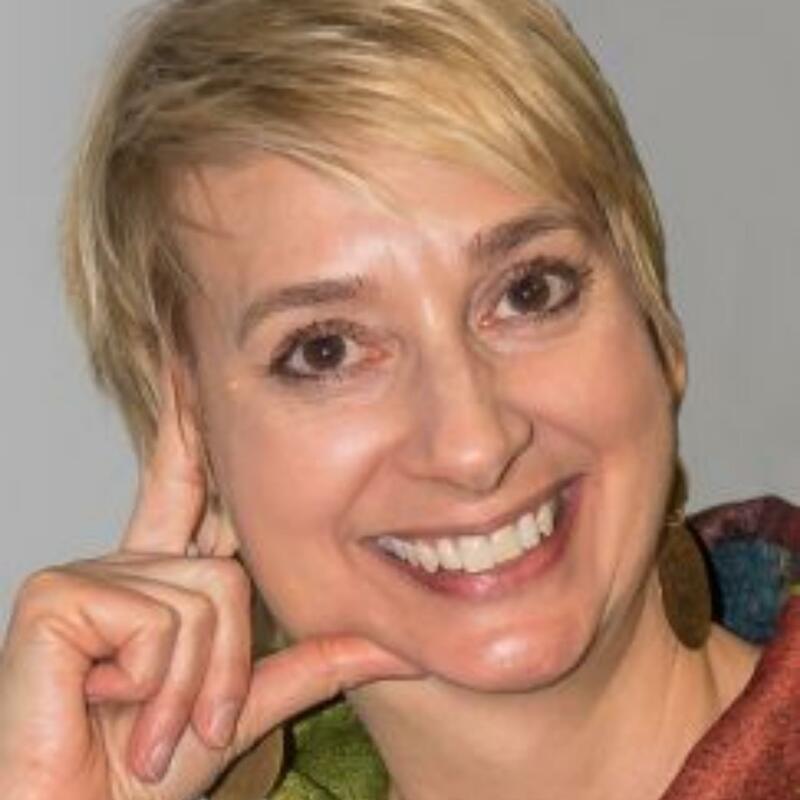 Fueled by her passions for Chinese Medicine, music, planetary signatures, and healing, Jennifer has gathered together a multi-cultural, multi-dimensional compendium of information to aid us in awakening to our own personal wisdom and healing. Jennifer joins me on Spirit of the Dawn Podcast to discuss her book and the wealth of information she has gathered. She shares with us her journey that led to the writing of the book and the many beings who helped her to bring forth this body of work. We discuss Hermes, also known as Thoth, who has the role of scribe, and his influence on Jennifer’s work and our planet. I invite you to enjoy this fascinating interview with a dedictaed healer and scholar. Jennifer Gehl instructs astro-harmonic medicine continuing education to licensed professionals. She is a certified Acutonics practitioner and astrology sound healer. To learn more about Jennifers’s work, please visit soundworksbygehl.com.